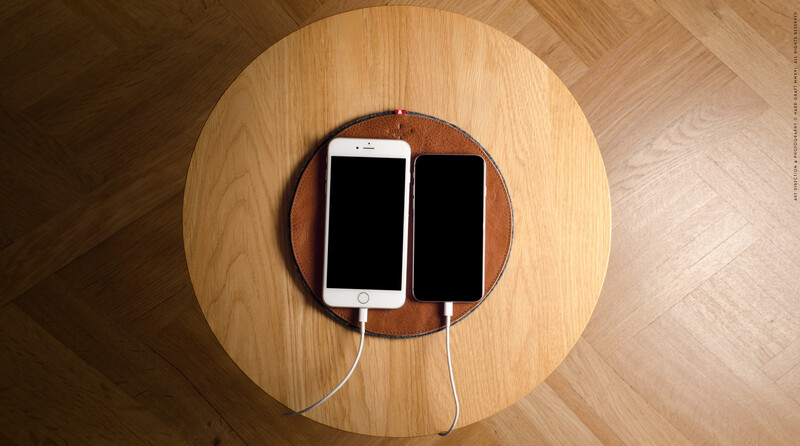 Whether at home or work, your gadgets sometimes need a lie down to re-charge. 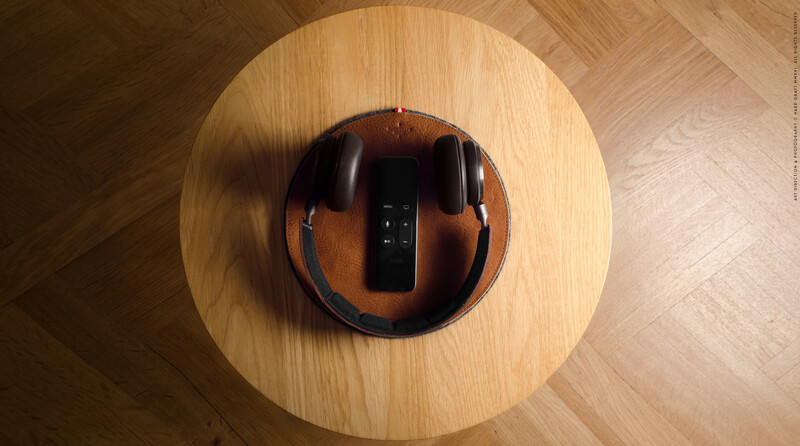 Pamper them with these luxurious leather & wool rest station so they can serve you throughout the day. 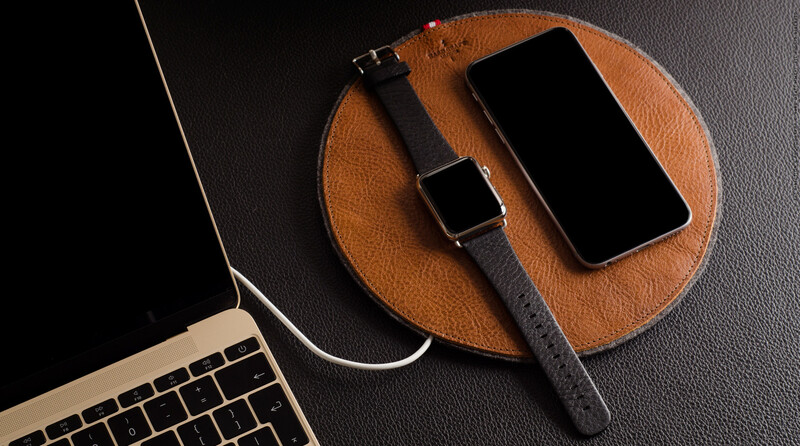 The team from HardGraft has designed one specifically for your Apple Watch and one universal coaster for all your other bits and bobs. 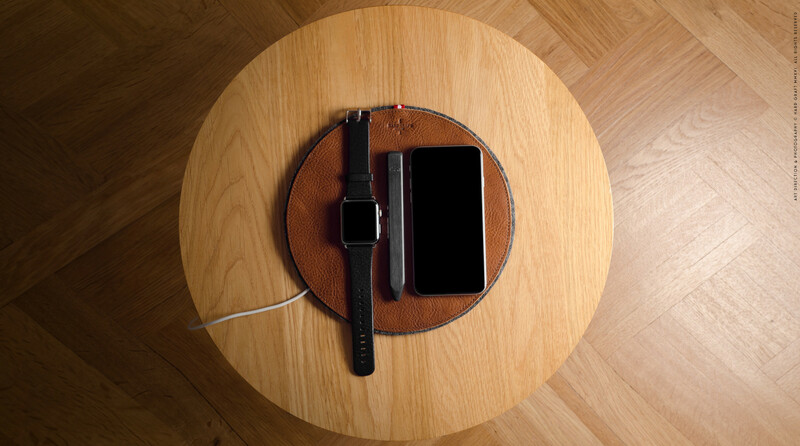 There are two versions available – Universal, which comes without any cutouts and can be used both for your Smartwatch and Smartphone and one specific version for your Apple Watch, which has a special cut out for your Apple Watch charger. 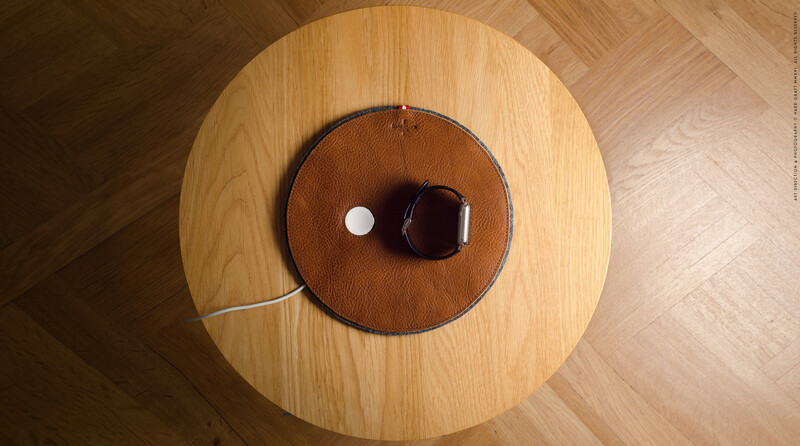 The design has been handmade in Italy out of Rich Tuscan vegetable tan leather, and Dense German wool felt. 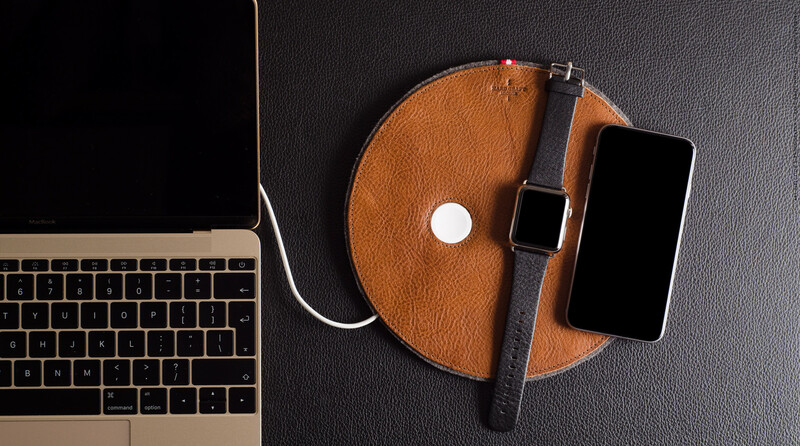 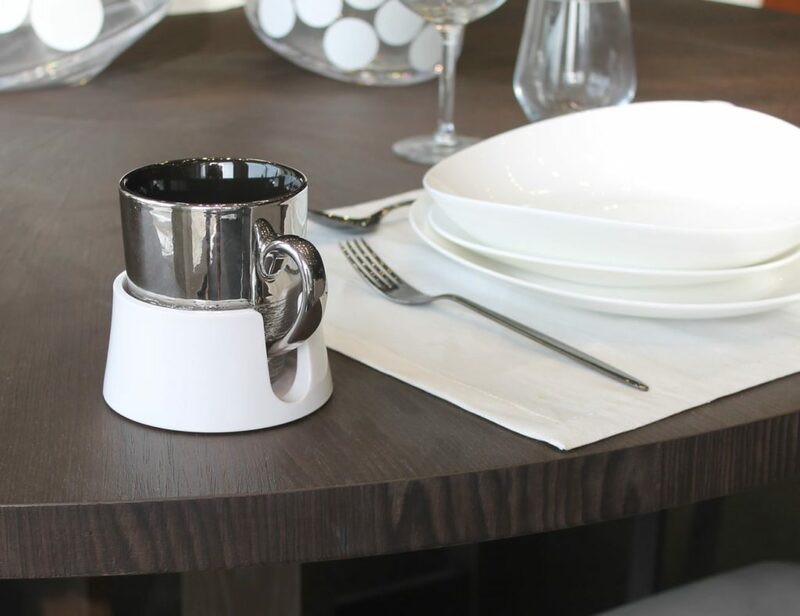 The use of leather and wool felt adds a touch of classiness to the entire layout of the coaster which would look amazing on any modern workspace or table top. 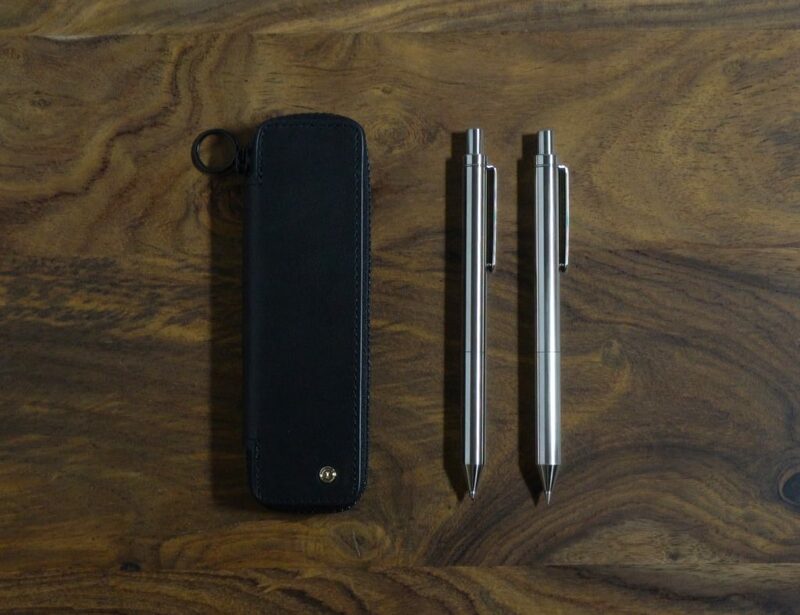 Use it to flaunt your Apple Watch and other mobile devices and wait till it becomes a conversation starter soon.